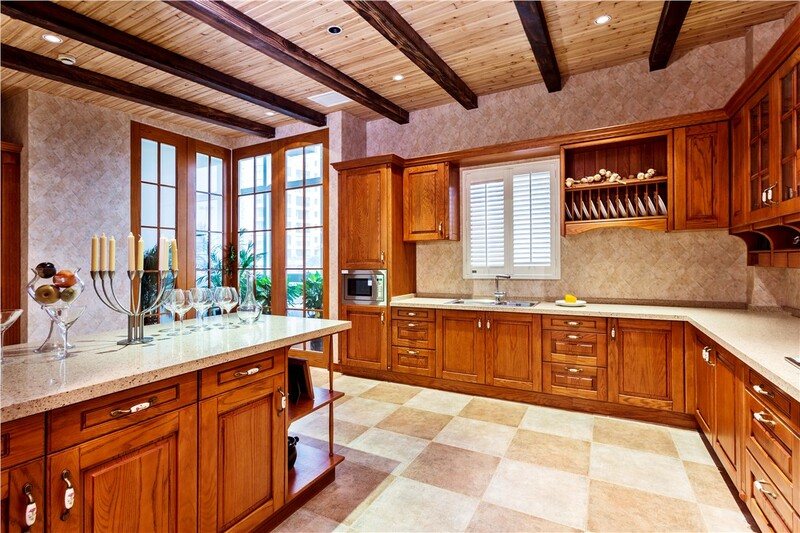 Let our expert team create the kitchen of your dreams with simple cabinet refacing. There comes a time when you look at your kitchen and you wish it were different. Maybe you're not in love with the colors anymore, or you're getting new appliances and you decide to update your cabinets too. 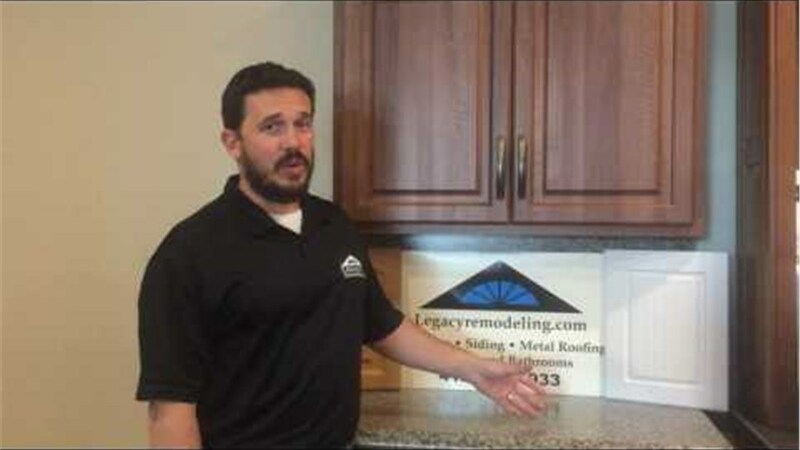 If you're thinking about your Bethel Park kitchen remodel project, but aren't sure what to do with your cabinets, Legacy Remodeling has you covered. 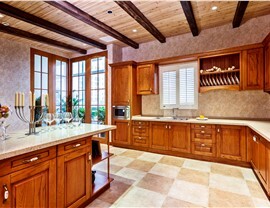 Wood Refacing: The look of wood cabinets adds warmth, making any kitchen instantly more inviting. But you don't need to do a full replacement to get the look you want. We can create custom designed wood veneers from a wide selection of colors and texture patterns. Laminate Refacing: We'll replace your old cabinet doors and drawer fronts with our durable Dura-Cora material. Your new cabinets will stand up to years of use with a custom vinyl veneer, in your choice of color. Plus, the veneer is guaranteed to never peel! 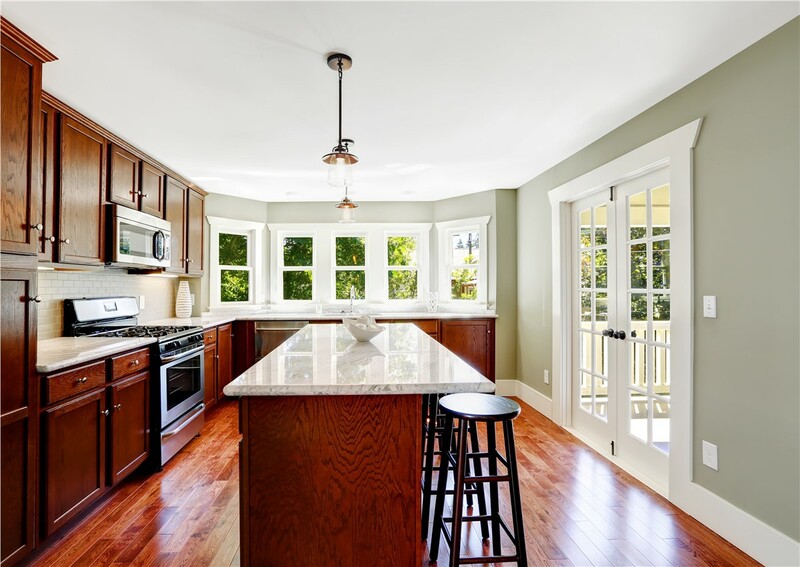 If you're looking for a full kitchen update, we also offer custom kitchen countertops in Bethel Park to match your beautifully refaced cabinets. We'll even help you decide what options work best together and with your general home décor. If you're still not sure which option is best for you, we're here to help. As one of the best Pittsburgh kitchen design companies, we have nearly 30 years of experience in creating beautiful custom kitchens. 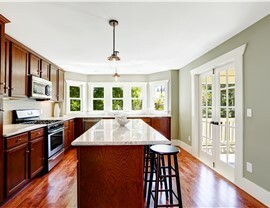 Make the kitchen the beautiful centerpiece you've always wanted. 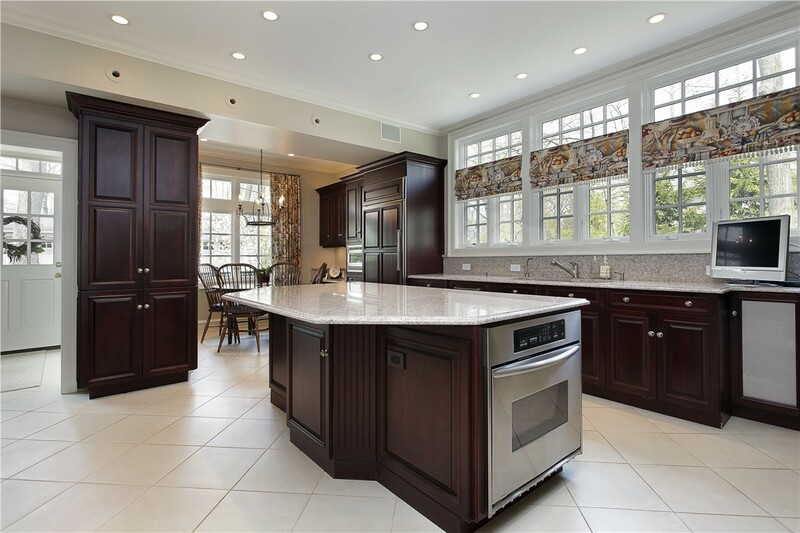 Call us today to learn more about cabinet refacing or to get started with a free quote for your kitchen remodeling project.